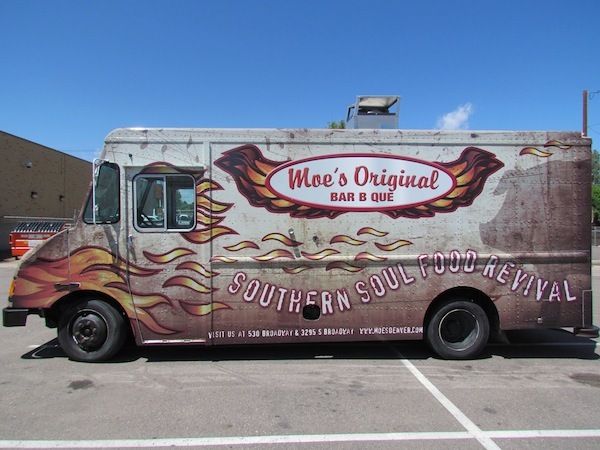 The Steamboat Springs branch of Moe’s Original Bar B Que opened Tuesday at 1898 Kamar Plaza. The quick service restaurant offers its fresh from the pit meats and down home sides as take out, as well as a catering service serving the greater Steamboat Springs area. 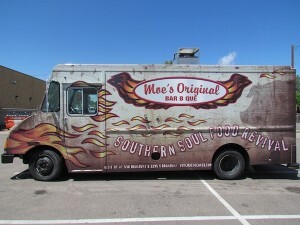 Open daily from 11 a.m. to 9 p.m., Moe’s Original Bar B Que will capture the commercial west side lunch crowds while afternoon and evening hours will accommodate after-work customers with a full service bar, cheap beers, Colorado craft brews, and happy hour from 2 to 6 p.m.
For additional information about Moe’s Original Bar B Que, visit www.moesoriginalbbq.com.